The new update will be rolled out in a phased manner and will be made available to a small group of users at first. 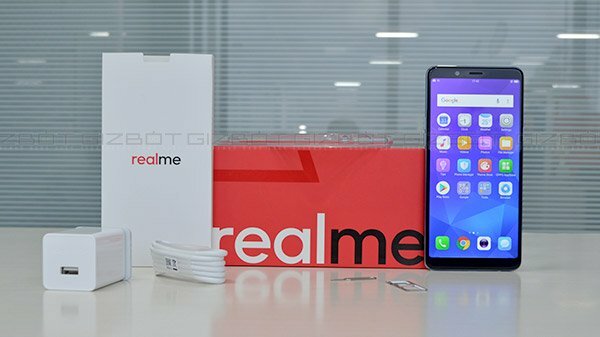 Oppo's former subsidiary Realme had made an entry in the smartphone market with Realme 1 back in May this year. 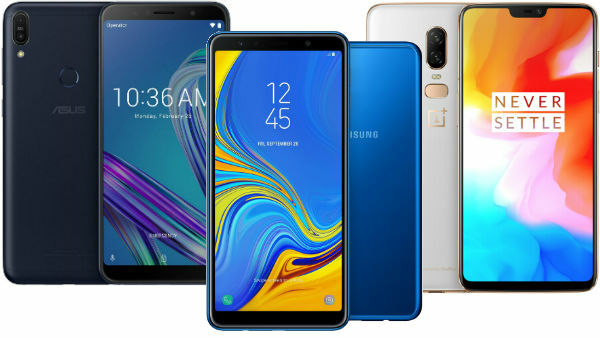 The smartphone came with an affordable price tag and had attracted a wide range of audience following its launch. The device ships with ColorOS 5.0 out-of-the-box and is now receiving the ColorOS 5.2 update finally. Realme took it to its official forum to announce the rollout of the latest ColorOS update for the Realme 1 smartphones. 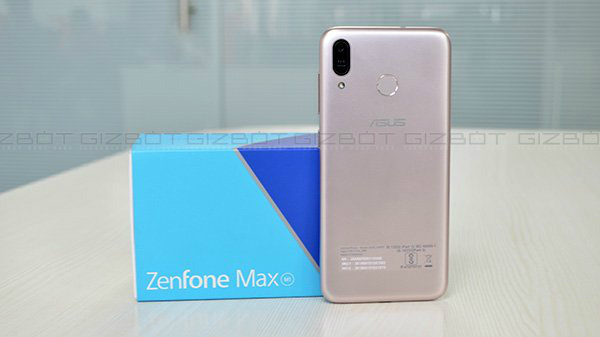 The company has also shared the changelog along with the announcement which shares all the new changes which the latest update will bring to the device. The update optimizes the camera software on the device improving the beauty and vivid mode. With the new update, both the beauty and vivid mode can now be used at the same time. Now, the camera can also be automated to add watermark to the images that are being clicked. 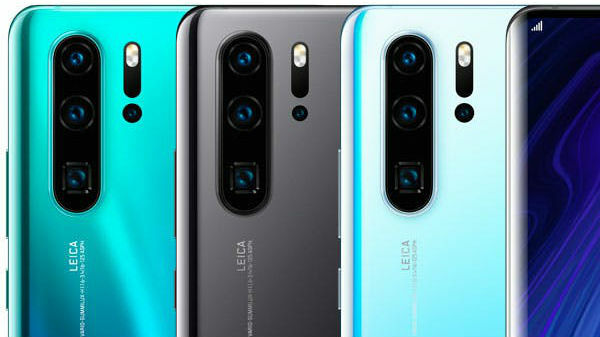 Earlier, Realme had announced that it will be rolling out the new ColorOS 5.2 update to the Realme 1 smartphones and the update was supposed to reach the devices by December 3. However, Realme has now mentioned that the update is being rolled out after internal testing for "over a month". The new update will be rolled out in a phased manner and will be made available to a small group of users at first. Notably, the company has also shared the download links for the OTA update on the official forum. So, if you want to try out the update without waiting for an OTA you can visit the company's official forum online. The update carries the same system build number which was reported earlier, i.e, CPH1861EX_11.A.27 and it brings along the December 2018 Android security patch along with it. Relame says if the rollout goes fine and no bugs are found then the entire rollout will be completed "within the first week of January".